May 17, 2017 /3BL Media/ - Today, Eastman’s Senior Vice President, Chief Legal & Sustainability Officer, and Corporate Secretary, David A. Golden, celebrated the New York Stock Exchange’s 225th Anniversary in New York City. 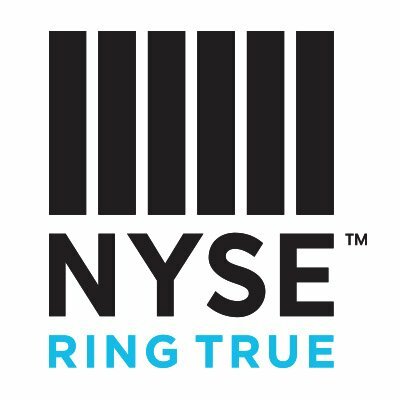 The event kicked off the new “Ring True” campaign, which celebrates NYSE’s vision for the future and the role NYSE-listed companies have in changing the world. Eastman was among a select group of companies invited to ring the opening bell, highlighting their commitments to sustainability and corporate responsibility and sharing examples of the great things they are doing to create positive change in the world. Eastman’s corporate responsibility efforts focus on bringing together the right people and the right projects at the right time to make a catalytic and transformative difference in the world. One example is the company’s emphasis on the importance of ocean science and its work with Woods Hole Oceanographic Institution (WHOI). Video from the event is available on NYSE's Facebook page. To learn more about Eastman’s sustainability efforts, visit www.eastman.com/sustainability. To learn more about Eastman’s work with WHOI and additional Corporate Responsibility initiatives, visit responsibility.eastman.com/.